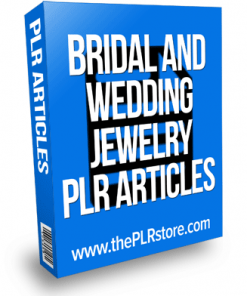 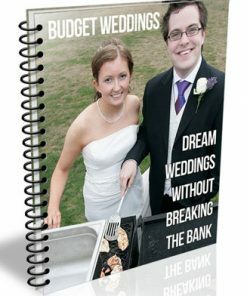 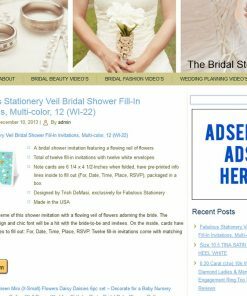 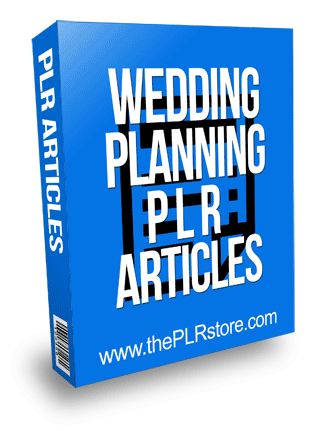 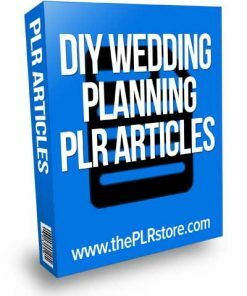 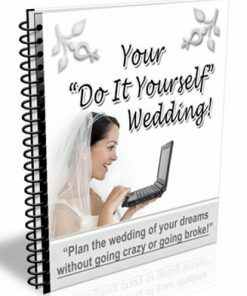 Wedding Planning PLR Articles is your copy and paste ready to use content with unrestricted private label rights and easy to edit format to make your own. 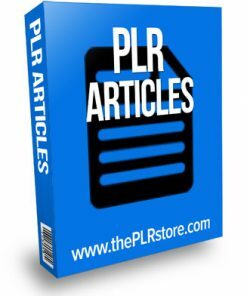 25 quality articles with private label rights. 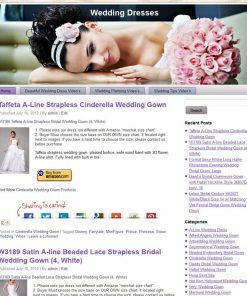 Come in plain TXT format, so they are easy to use.